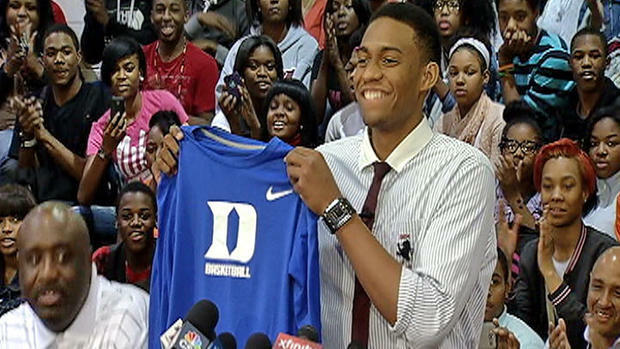 Jabari Parker, a senior at Simeon High School in Chicago, is a devout member of The Church of Jesus Christ of Latter-day Saints. 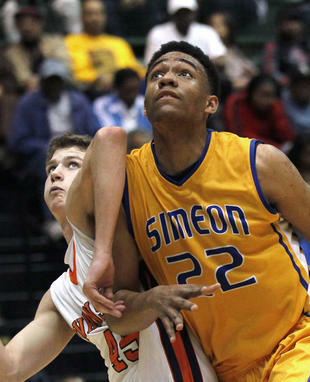 He is considered one of the top basketball recruits in the nation, in fact, he is the No. 1 ranked senior, and he is currently considering scholarship offers from Duke, Michigan State, Florida, Stanford and Brigham Young University. 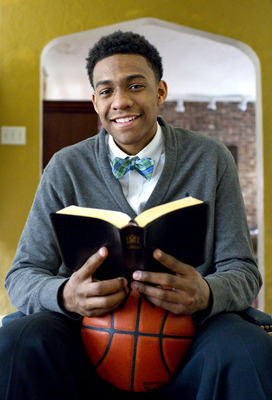 However, even with such impressive offers for a rewarding career knocking at his door, the basketball future of Chicago Simeon Career Academy’s forward Jabari Parker could be affected by the recent decision of The Church of Jesus Christ of Latter-day Saints to lower the age minimum for men to serve a full-time mission. Thomas S. Monson, president of The Church of Jesus Christ announced during the Saturday morning session of the 182nd Semiannual General Conference that Mormon men who have graduated from high school may go on their two-year missions at 18 rather than the previous age of 19. If you give up two years of your life to serve God and pay back what has been given to you, you will be rewarded with an education you cannot acquire in any other way. Very few people, at any other time in their lives, can live, study and teach the great truths of Jesus Christ 24/7 like missionaries can for two years. President Heber J. Grant, a former president of the Church of Jesus Christ, once stated, “There is no other labor in all the world that brings to a human heart, judging from my own personal experience, more joy, peace and serenity than proclaiming the gospel of the Lord Jesus Christ.” There is no doubt that if Jabari decides to go to the NBA and not serve a full-time mission for the LDS Church that he would still make an indelible impression on his peers and fans alike, as he is already an outstanding role model. But, the question that he must answer for himself is what is more important at this juncture of his life – being an NBA basketball player or serving a faithful mission and laboring in the Lord’s vineyard, sharing the Good News, the gospel of Jesus Christ, for two years and then returning home to play for the NBA. 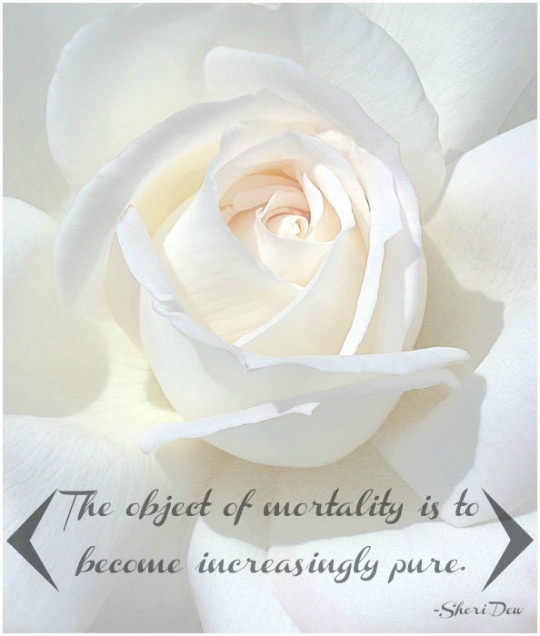 It is a decision that only Jabari himself can, and must eventually make.